It’s all the rage in craft brewery circles these days for brewers to literally capture “wild’ yeast from the air and use it to ferment beers. 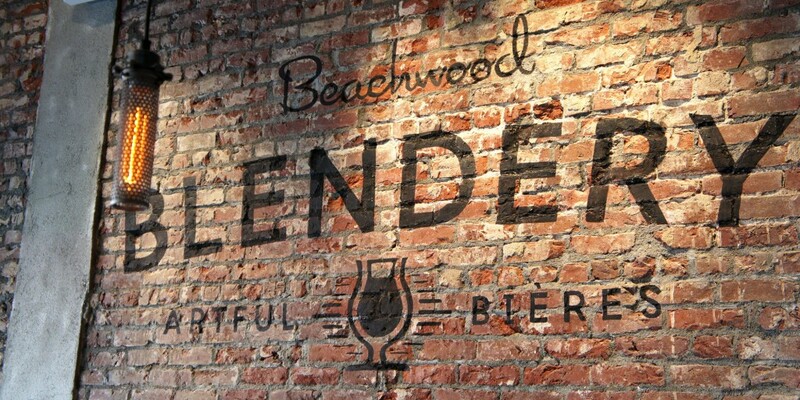 Long Beach’s Beachwood Blendery has hopped aboard that beer bandwagon as the Long Beach Press-Telegram reports. This entry was posted in Craft beer industry issues, LA area breweries by Nick Green. Bookmark the permalink.